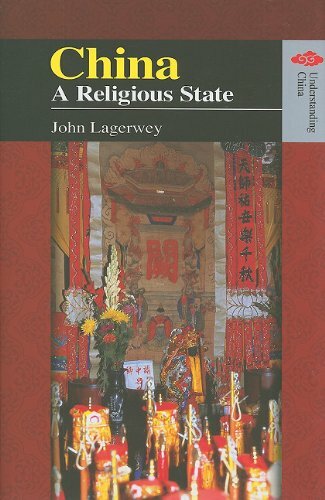 In this video Professor John Lagerwey examines the boundary between the state and religion in China. Importantly, he identifies the problems that arise when attempting to understand Chinese religiosity through a Western religious framework, rather than through a Chinese cultural one. His book China a Religious State is awesome. The video below is a panel, but David Palmers is the only one worth listening to here, so you can skip around the others. The question by the Chinese woman at 1:04:00 is shocking because it shows how complete the YMCA indoctrination still is. She actually believes there is no religion in China. 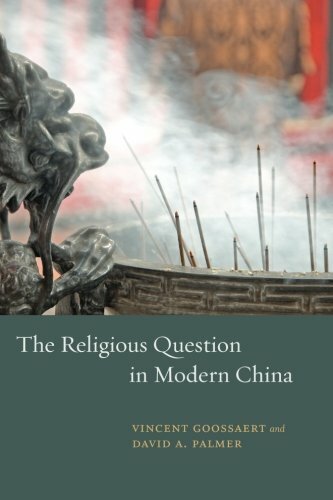 The Religious Question in Modern China highlights parallels and contrasts between historical events, political regimes, and cultural movements in China in order to explore how religion has challenged and responded to secular Chinese modernity, from 1898 to the present.